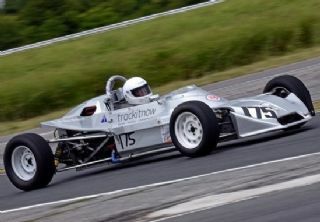 The Trackitnow-supported Dulon Formula Ford driven by Ed McDonough, Retro-Speed’s Test Driver, has won its class in all three of the 2016 British National Speed Championships in which Ed has taken part this year. The team not only won its class in each but took the pre-1975 award, was 5th overall in the Service Hydraulics series, and finished in the top ten in the other two championships. 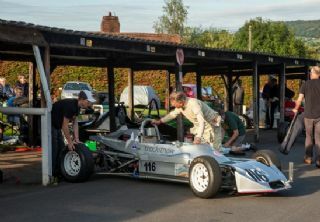 After a total of 22 events starting in March, Ed managed to amass 164.55 points in the Service Hydraulics championship, close behind overall winner Matt Carter’s 300-horsepower Radical (171.20 points). 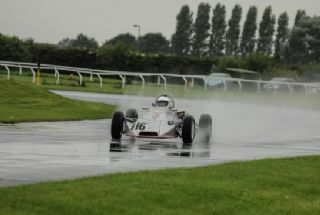 He also had seven outright class wins, the last two at the final events at Curborough sprint course. Ed’s main plan for 2017 is to contest the Classic Hillclimb Championship, and hopefully the BARC series.